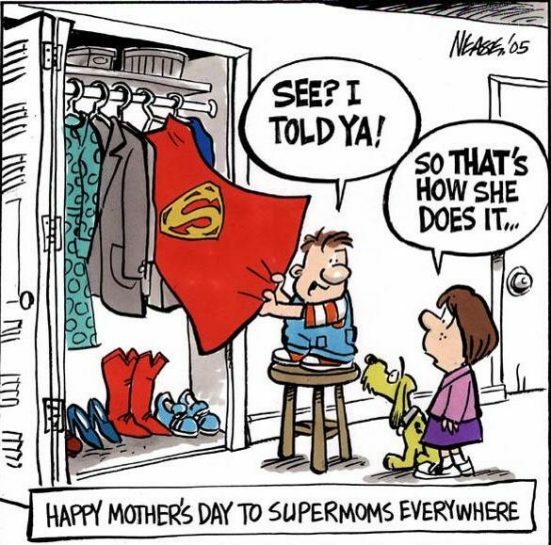 Happy Mother’s Day Super Mom! 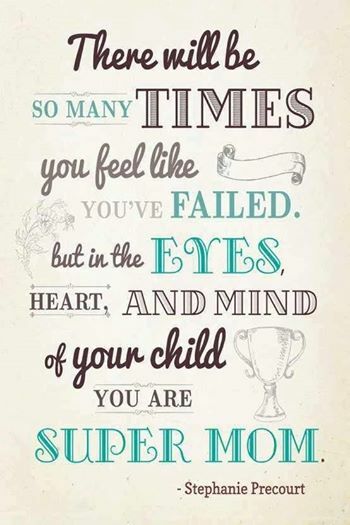 You may not feel like it but yes, you’re Super Mom! You’re one of a kind and the best Mom your child could ever have. I pray your day will be as special as you are to the ones who call you Mom. 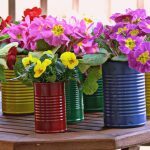 I hope that YOU had a wonderful Mother’s Day! Mine was quiet – just the way I like it. Got cards and calls from kids and grand kids. So sweet! Some days I need that reminder. I love my kids but wish I had more hours in the day and more energy to do more for them. 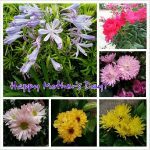 Happy Mother’s Day to you as well. Hahhaha Love the Superwoman cape! Cute!! Happy Mother’s Day to all you moms out there, hats off for the amazing job that you do!! !